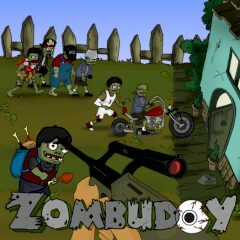 The nasty zombies are about to attack your house! You have to protect your food resources from these monsters. Use different weapon to kill all the undead!